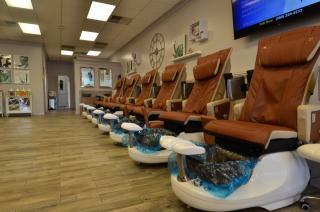 The salon is huge, it is the biggest in the Moorseville area! 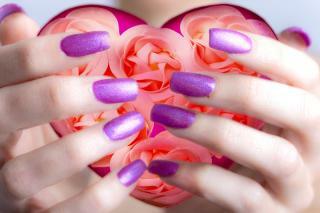 The people are also so nice, the environment is comfortable, and the music makes it modern. 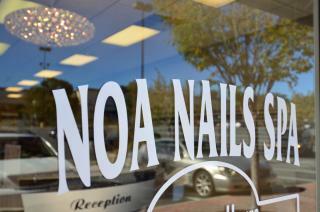 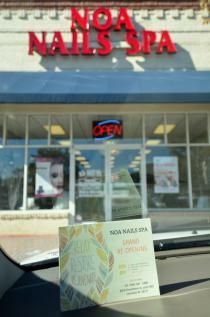 The price is reasonable and they do a really good job, from pedicures, to gel manicures, to waxing! 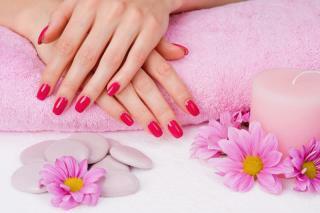 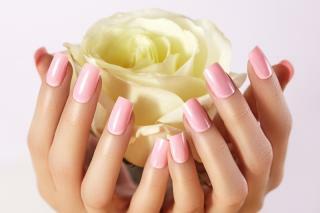 Nail salon Charlotte | Nail salon 28277.